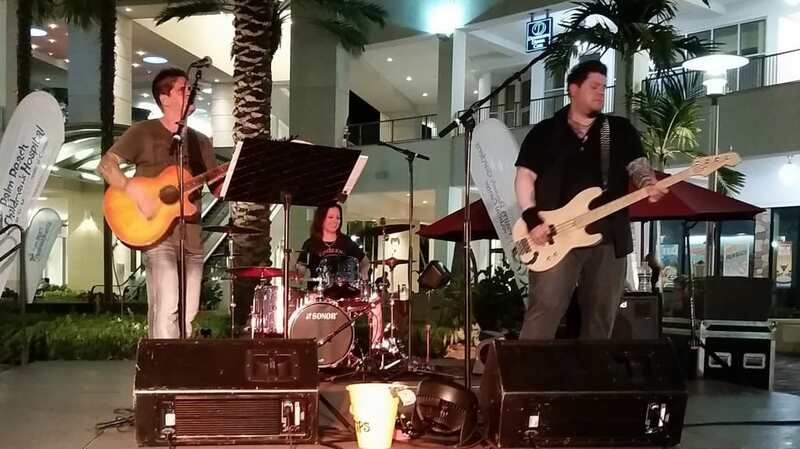 Trial by Fire is a Palm Beach County acoustic style rock trio that plays their versions of popular rock favorites. Check out Trial by Fire on Facebook! What’s your opinion of Trial by Fire? Feel free to leave a comment below (no email needed).